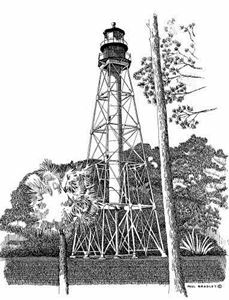 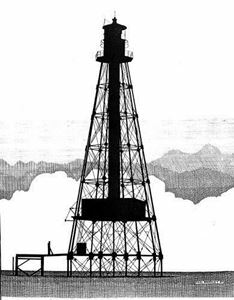 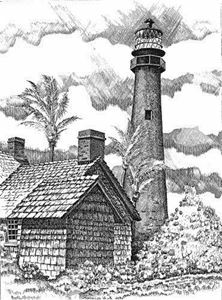 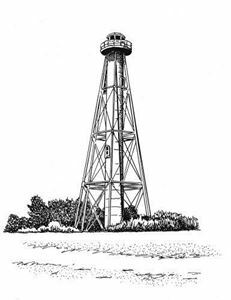 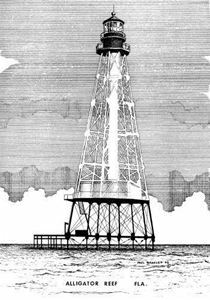 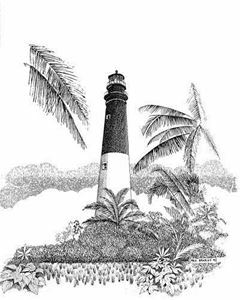 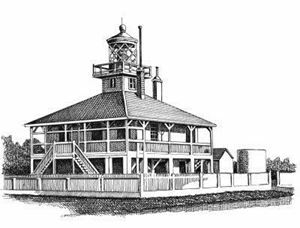 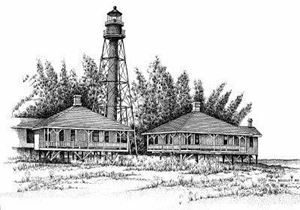 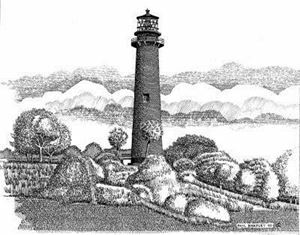 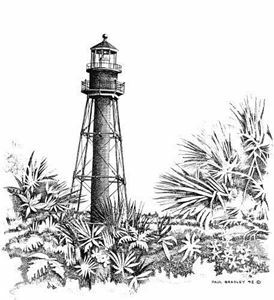 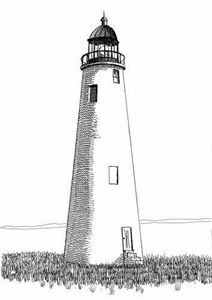 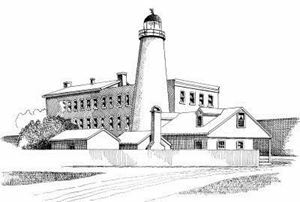 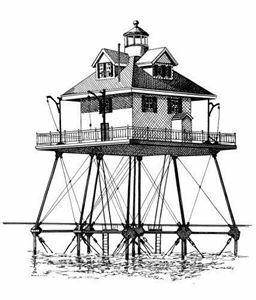 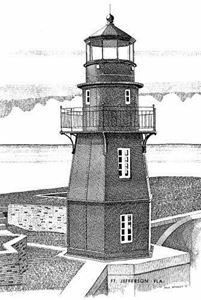 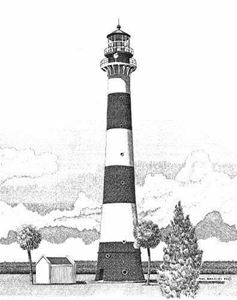 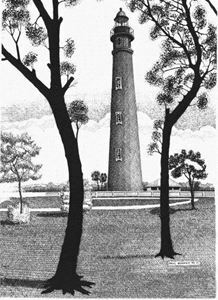 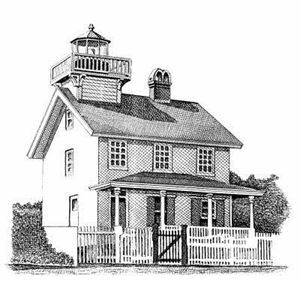 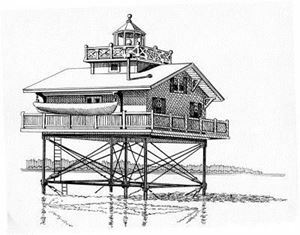 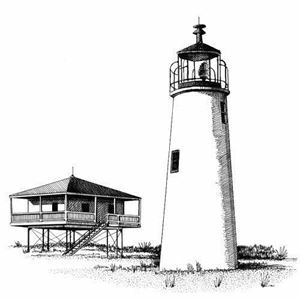 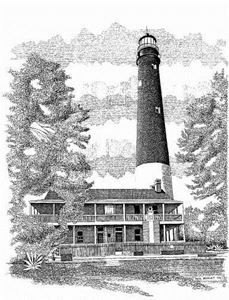 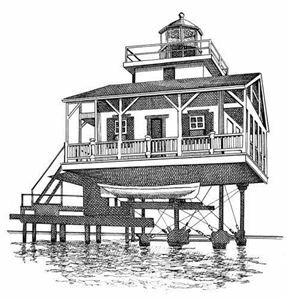 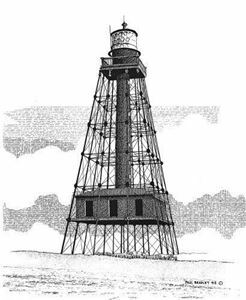 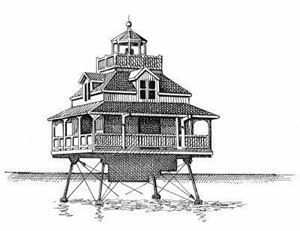 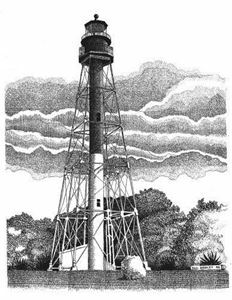 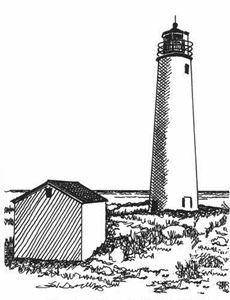 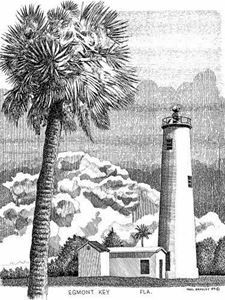 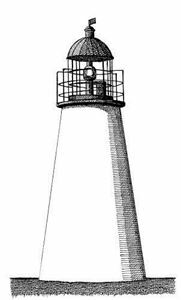 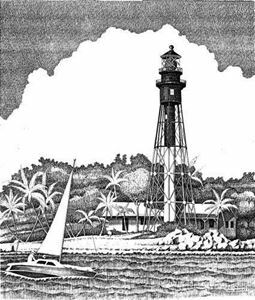 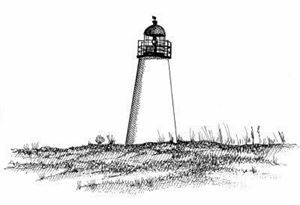 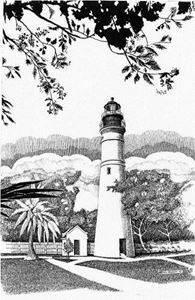 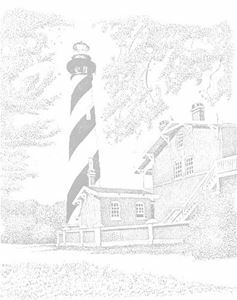 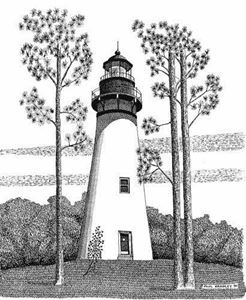 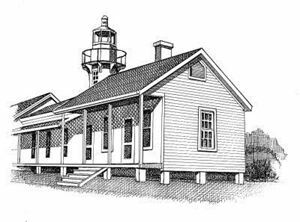 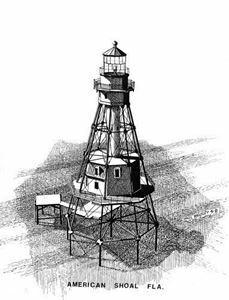 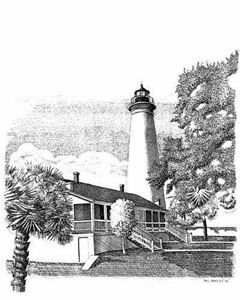 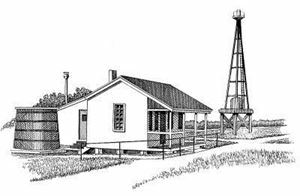 The following pen and ink drawings were presented to the Florida Lighthouse Association by artist Paul Bradley. 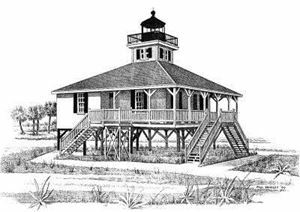 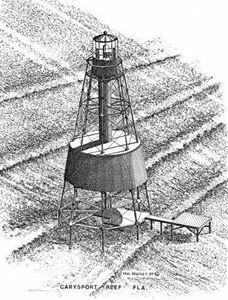 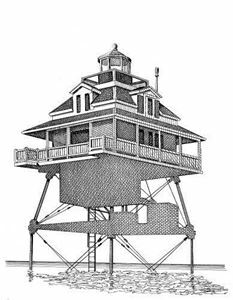 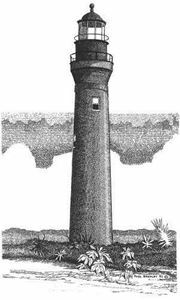 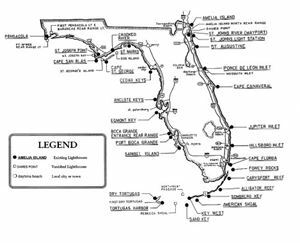 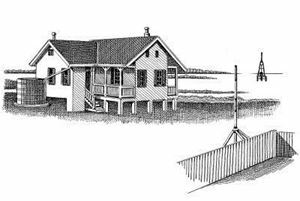 They include all of Florida's existing lighthouses as well as some of those no longer in existence. 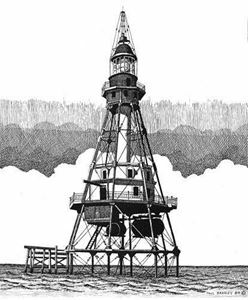 Our heartfelt thanks to Paul Bradley for this beautiful collection.